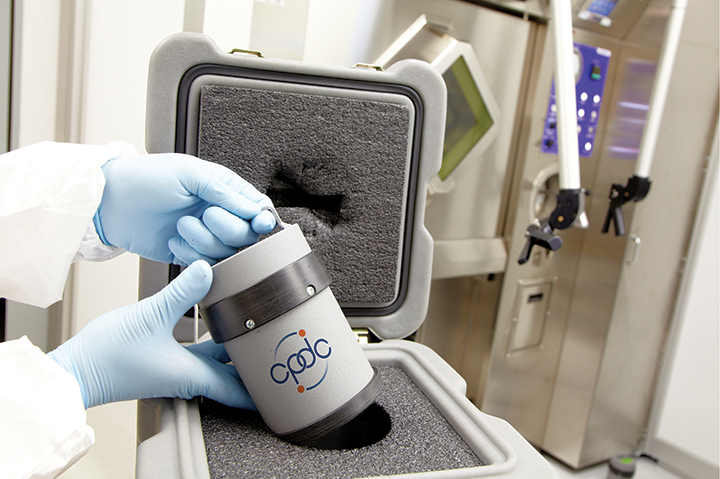 MADISON, Wis., Nov. 28, 2016 (GLOBE NEWSWIRE) — Cellectar Biosciences, Inc. (Nasdaq:CLRB) (the “company”), an oncology-focused, clinical stage biotechnology company, today announced it has selected Hamilton, Ontario-based Centre for Probe Development and Commercialization (CPDC), a well-respected GMP manufacturing organization specializing in radiopharmaceuticals, as a supplier of the company’s lead phospholipid drug conjugate (PDC), CLR 131. 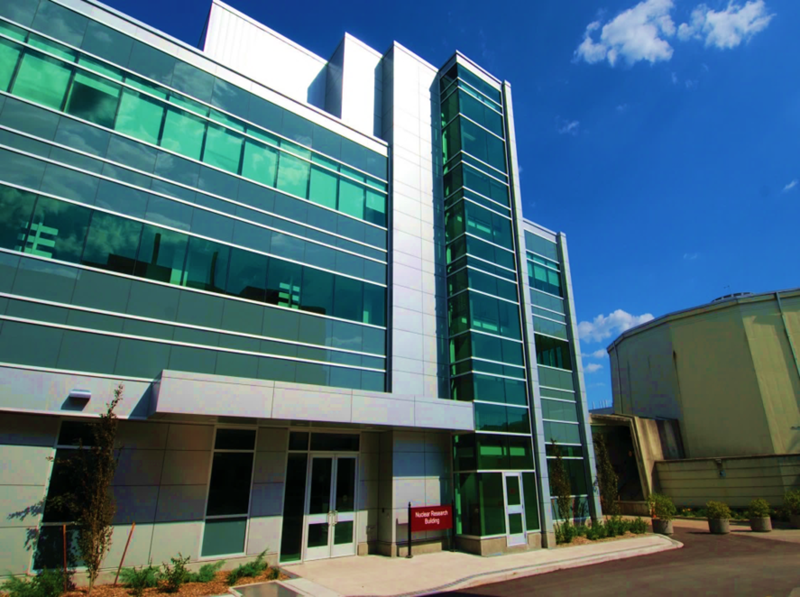 Dana-Farber Cancer Institute and the Centre for Probe Development and Commercialization (CPDC) at McMaster University in Hamilton, Ontario, will work together to create novel molecular probes for non-invasive imaging in cancer research, drug development and patient care. The two leading organizations will form an International Probe Development Consortium (IPDC) to enable and support their collaboration. 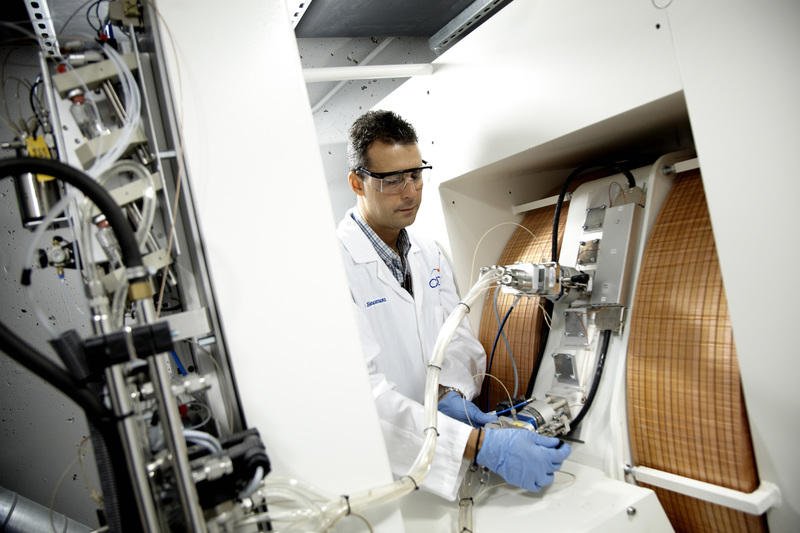 FACIT and Fusion Pharmaceuticals (“Fusion”) announced an investment to support the development of Fusion’s radiopharmaceutical FPX-01 for the treatment of cancer. HAMILTON: FEBRUARY 9, 2009 – The future of molecular imaging and its impact on patient care highlighted the CPDC’s inaugural probe development workshop on January 30. 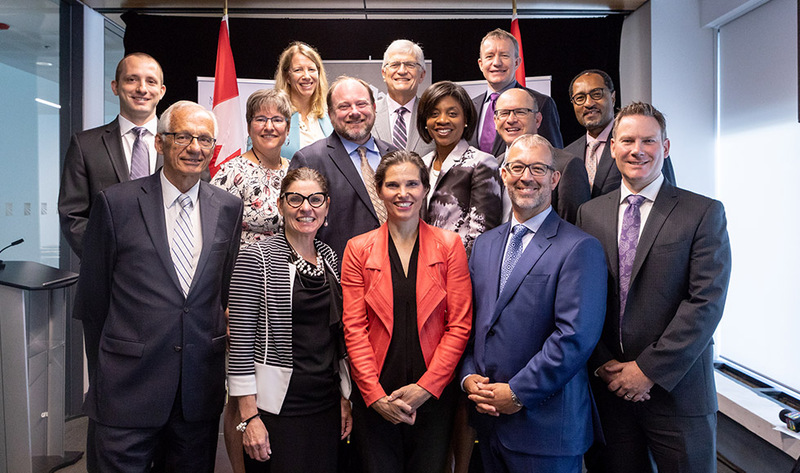 More than 120 participants, spanning multiple sectors – academia, health care, not-for-profit, federal/provincial government and industry – gathered at the University Club on McMaster University’s campus in Hamilton, Ontario.